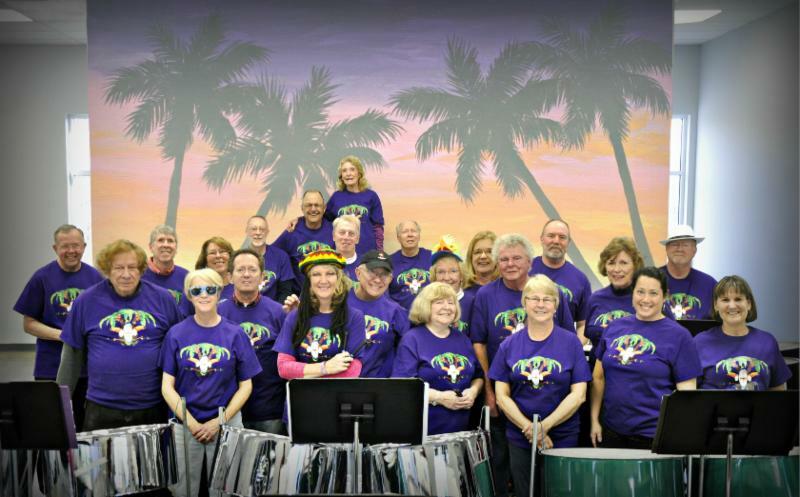 Come hear The Parrot Pan and Toucan Steel Bands, one of the most popular performing ensemble groups in Franklin County, along with local jazz artist Bill Hoffman on guitar and the Calypso Island Horns on Sunday, November 6th. Share the island sounds of the steel pan drum from Trinidad from this group that characterizes the vibrant arts scene in Franklin County. Join us as the music of the Islands fills the stage of the Harvester to benefit our own Franklin County students. The concert is at 4:30 with tickets at $15 each. All the performers have generously given of their time and talent to benefit Franklin County student scholarships by preforming free for this event. Come join us and show our appreciation for their efforts to help our kids by attending the concert. For the past 23 years, the SML Lions Club has been helping Franklin County High School students meet their post-high school educational goals. The program began solely for students attending 4-year Virginia colleges and universities directly after high school. Now it also serves students who take advantage of CCAP - the program that makes VA Western Community College available tuition-free to graduates of FCHS. 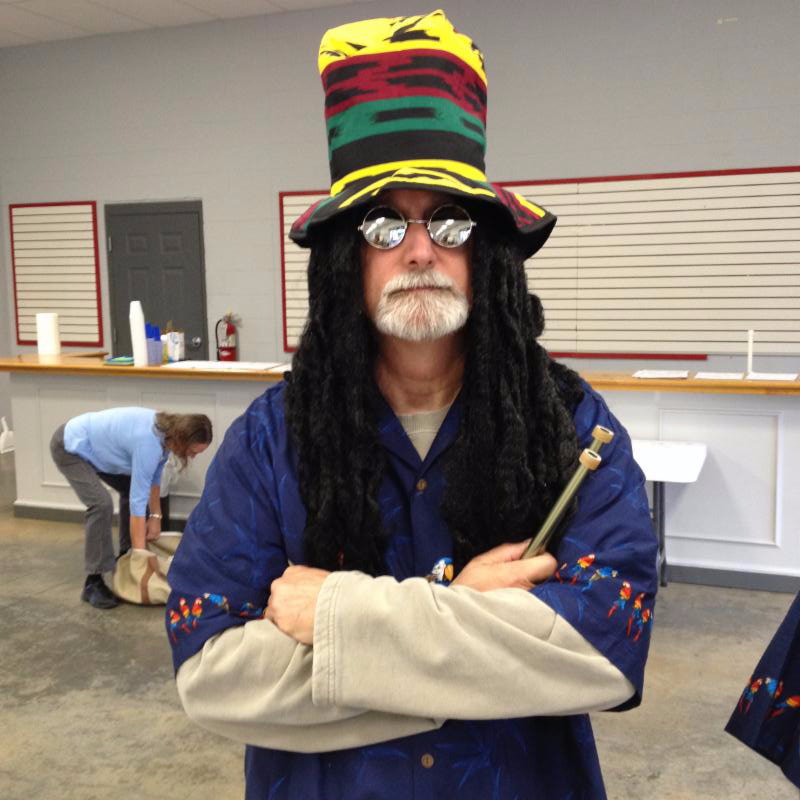 Music on November 6 will range from standard island tunes to Latin and jazz, rock, a few holiday favorites and of course Buffett! Join the fun under the direction of Richard 'Pandaddy' Rudolph on stage at the Harvester as you stretch these glorious summer days a bit longer.